POWER UP TO BECOME A SUPER DRAGON BALL HERO! 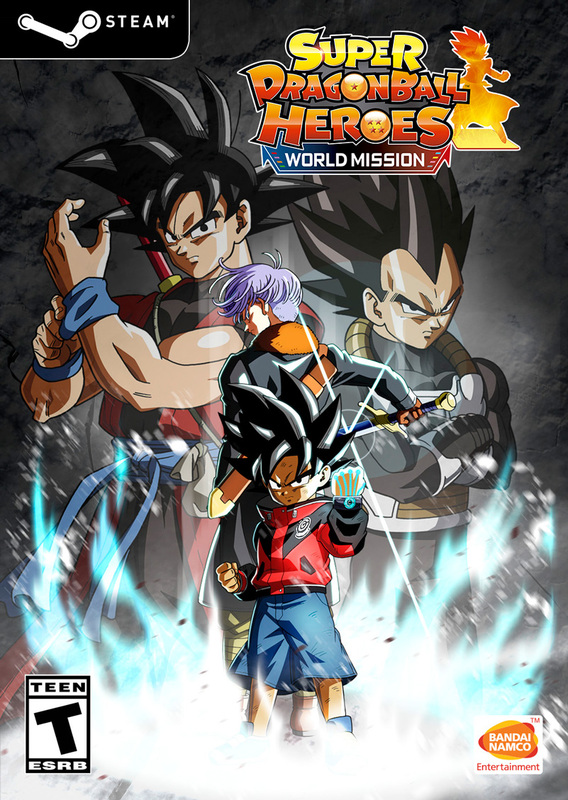 SUPER DRAGON BALL HEROES WORLD MISSION is the latest DRAGON BALL experience for the Nintendo Switch and PC! It’s a strategic card battle game featuring characters from across the entire DRAGON BALL series. Collect cards & build your deck as you play through an all-new DRAGON BALL story! - More than a thousand cards !